Kristin Chenoweth and Sean Hayes star in the revival of this classic musical. 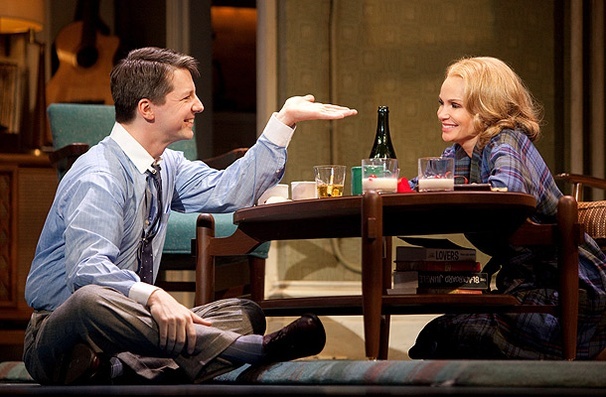 Sean Hayes as Chuck Baxter and Kristin Chenoweth as Fran Kubelik in Promises, Promises. Production shots of Promises, Promises.